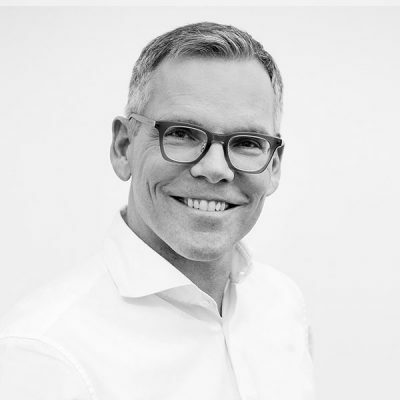 Burkhard Wagner has more than 20 years of experience in strategic consulting and in the use of information technology and digital media. His focus is on business strategies, marketing and sales as well as the digitalization of processes and industries. He advises financial service providers, professional services and technology companies. In recent years, he has been intensively involved in the development and servicing of bad banks, among other things, and is active with clients in Germany and other European countries. The future of the banking market, the role of non-banks and near-banks as well as the importance of social media for the design of customer needs are topics that he has precisely analysed in numerous publications and lectures. Before joining ADVYCE, Burkhard Wagner gained extensive experience in top management consulting firms and at a major bank. Burkhard Wagner studied Industrial Engineering in Karlsruhe and Pretoria (South Africa) with a focus on Operations Research and Computer Science. The enthusiastic winter and water sports enthusiast is involved in numerous charitable institutions, is married and has two children. Strategy consulting is not only an art in acquisition, but also in implementation. In the 1960s, the artists of the Zero movement around Heinz Mack, Otto Piene and Günther Uecker dared to take the step of cutting off roots, defining the work as a self-contained entity and letting the artist step behind the work. The work as a strategy consultant is comparable. Reliability, straightforwardness and openness paired with the little bit of irrationality that is necessary to make borderline experiences possible and to produce unforgettable experiences. A well-dosed mixture of good food, Mallorcan wine and good friends. If this has been preceded by an intensive sports session that has brought the body to its limits for a short time, then this is the most positive form of active relaxation. By the sea – whenever time permits on weekends. Always start the day with optimism and joy in life!